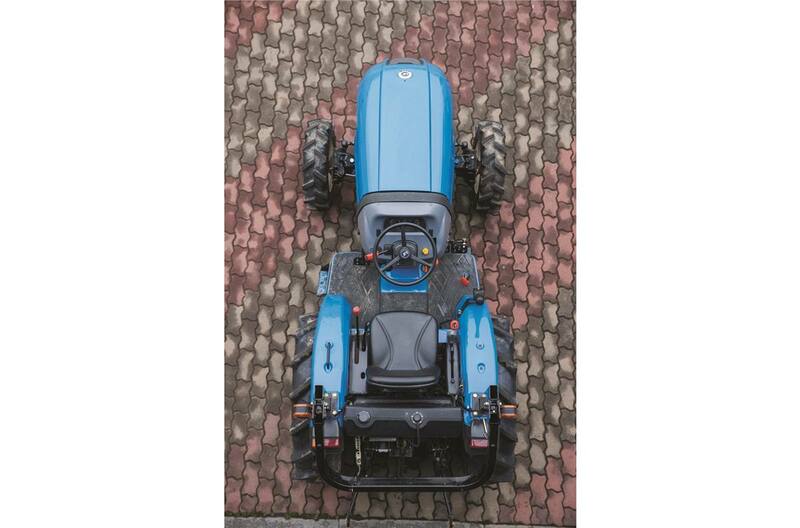 The LS Tractor definition of a value tractor differs a lot from the other guys. Our XG-Series represents real value with its combination of a long list of standard functional features at a better price than the competitions’ stripped down basic models. Designed for light to medium duty tasks, the XG-Series come standard with a switch operated independent PTO, an adjustable seat to maximize your comfort, a flat operator platform, foldable ROPS for easier storing, an ergonomic fender mounted loader joystick and loader valves. Our front end loader not only lifts more than the others, but it comes standard with the skid steer compatible coupler & bucket, grill guard and the loader is quick attach/detach. 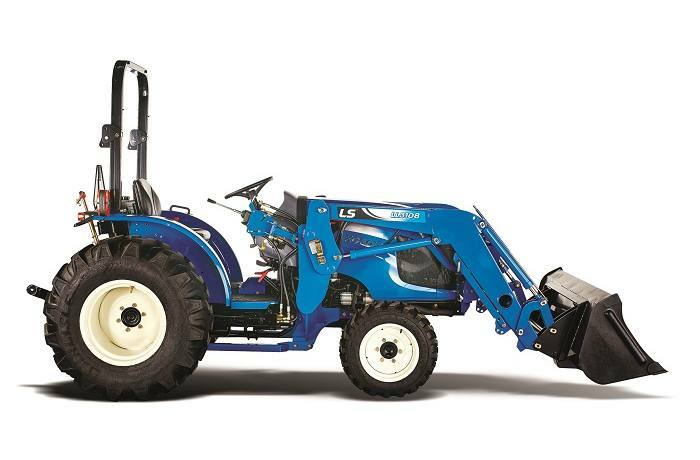 And the XG-Series is covered by the same 5 year limited power train warranty as all LS Tractors. With eco-friendly TIER 4 engines, the XG-Series delivers reliable power with less noise, vibration and emissions. Suitable for using a 5’ rotary cutter, 5’ box blade or 6’ tiller, the match nicely with applications of 5 to 30 acre farms including mowing, pasture shredding, gardening, creating food plots for hunting, landscaping, cleaning out stalls, moving small bales of hay, trenching, fence building, snow clearing and more. LS CRD Tier 4 Engine - 3 cyl, low vibration, fuel efficient yet powerful. Large Fuel Tank – 7.4 gallon capacity provides long operation times. 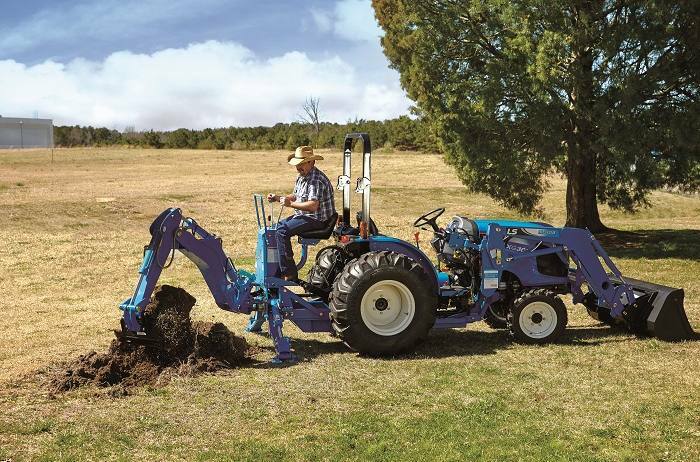 Hydrostatic Power Steering – makes turning easier, improves control and reduces fatigue. Tilt steering Wheel adjust for maximum comfort. 3-Point Hitch - category 1 with a hitch lift capacity of 1,808 lbs. allows usage of a wide variety of implements. 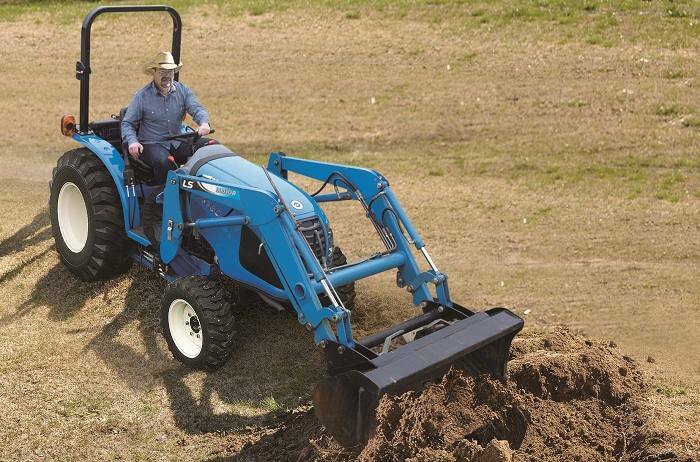 More Leg room with Side Mounted XGear Lever – maximizes space and makes getting on and off tractor easier. Overall length with to link: 121"
Min. overall width with AG tires: 54"
Height to top of ROPS with Ag tires, in. : 88"